(CNN) Two simple words became a rallying cry on Twitter to stand against sexual harassment and assault. Social media was flooded with messages Sunday, mostly from women, who tagged their profiles to indicate that they have been sexually harassed or assaulted. “If you’ve been sexually harassed or assaulted write ‘me too’ as a reply to this tweet,” she wrote. 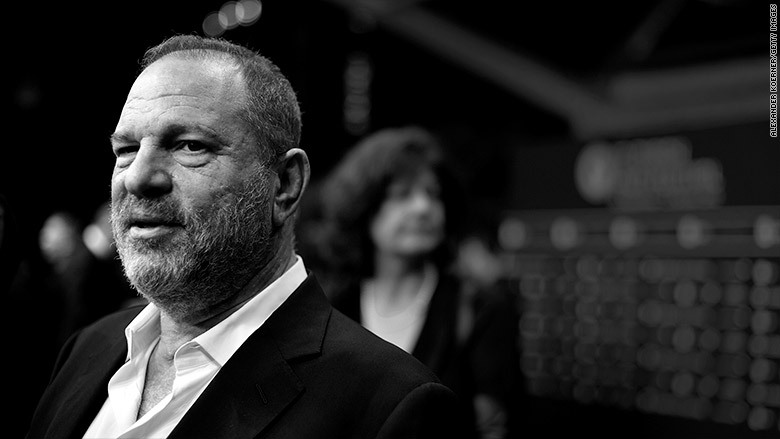 The movement started in response to the Harvey Weinstein scandal and its ensuing fall out. Weinstein has been disgraced after several women have accused him of sexual misconduct. In addition to losing his job and his wife, Weinstein was stripped of his membership in the Academy of Motion Picture Arts and Sciences on Saturday. After Milano posted the message to her Twitter account, an onslaught of women — some famous and many not — tweeted “Me too” and shared their experiences. #MeToo began trending and some men even added their voices. Amy Siskind, president of the women’s advocacy nonprofit group The New Agenda, told Bustle #MeToo became popular as an extension of her campaign #WomenWhoRoar, which was a call not to boycott Twitter after it temporarily blocked Rose McGowan. Milano costarred with McGowan on the show “Charmed.” McGowan has alleged that Weinstein raped her. McGowan has become an outspoken online critic of both Weinstein and Hollywood’s culture of objectification. Milano said she is passionate about women’s rights. On Monday Twitter confirmed to CNN that #MeToo had been tweeted more than a half a million times.